Judging by numerous ecommerce success stories, you can start your own dropshipping journey at any point of your life, regardless of your education, background tech knowledge, and online business experience. This point is once again proven by Alvaro – a thriving entrepreneur who is currently running 20 webstores. 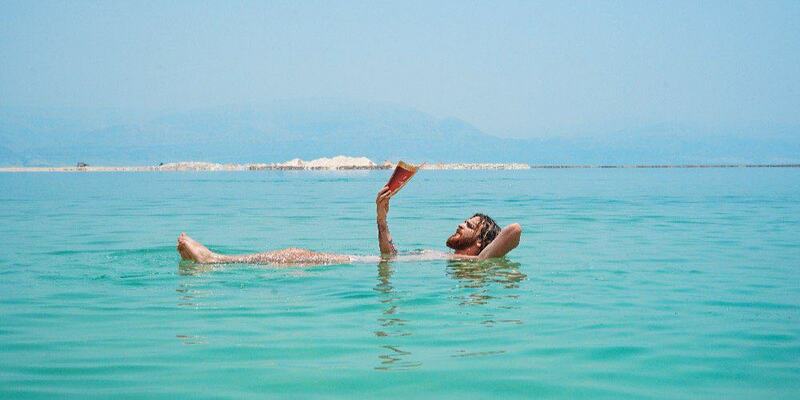 Alvaro, born and raised in Chile, relocated to Israel around 10 years ago, and he’s getting really close to finally adopting the lifestyle he’s dreaming of. Alvaro expects that soon enough he will be able to “move to the beach and work from 9 until 3 pm max”. And if you’re wondering what makes him so confident about the foreseeable future, the answer is pretty obvious: it’s the dropshipping business that has started with the niche that Alvaro knows from A to Z. Having an university degree in Mathematics & Physics, Alvaro built a career in online marketing with a special focus on search engine optimisation. As he puts it, he gained “an extensive experience doing business online”, but at the same time, he never run any type of ecommerce venture. 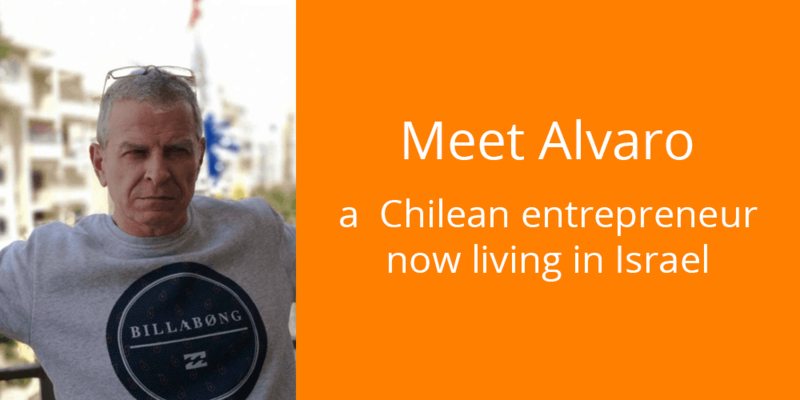 It has all changed when, out of curiosity, Alvaro tried supporting himself with a passive income from the AliExpress affiliate program. He launched one affiliate webstore and based it on a niche he’s proficient in: actually, by the moment of this business launch, he had “20 years’ experience in it, but 100% offline”. 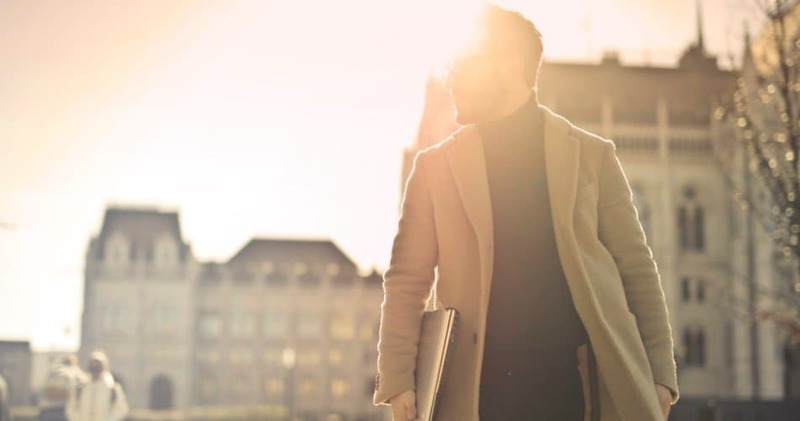 Still, even though the profound niche knowledge ensured Alvaro’s smooth market entry, he quickly realised that affiliate business has a limited potential in terms of income generation. Even with 2 stores of this kind, Alvaro wasn’t fully satisfied with the profit levels. So, while looking for alternative opportunities to make money online, Alvaro, as a frequent user of the BlackHatWorld forum, came across one of the most popular BHW threads ever: the one describing the AliExpress dropshipping journey that prompted hundreds of entrepreneurs worldwide to launch their own stores. And it hit the spot immediately. Understanding that ecommerce is going to generate much more lucrative revenues in contrast to affiliate business, Alvaro started exploring the new business area. Starting with the dropshipping business, I had no idea of payment methods, WooCommerce, or anything related to ecommerce websites. The lack of the industry-specific knowledge never stopped Alvaro from pursuing his dream. On the contrary, he made the most out of his strength area, and used all of the impressive SEO skills he has accumulated throughout the years of online marketing practice. I never used any other methods to promote the website besides SEO. In Alvaro’s opinion, the largest part of the business success is the right domain name. He bought EMDs, or Exact Match Domains, for each and every one of his stores. To put it simply, an EMD is a domain that solely consists of the store’s target keyword. As a SEO expert, Alvaro explains that a domain name of this type is the key to achieving high rankings. He admits that the results might not be seen immediately (normally, with this strategy, it takes a store from 3 to 6 months to start flourishing), but the wait is totally worth it. Today, Alvaro has about 20 ecommerce stores. To get a general idea about their growth cycle, take a look at the screenshot below: here, the performance of an almost 3-months-old website is pictured. Now, compare it to the results of a 7-months-old webstore. And here, you can see a well-established store that has been bringing Alvaro a $1,200 monthly profit for 4 years now. As Alvaro says, the noticeable spike in sales here is the result of the recent rankings improvement, and it clearly illustrates that the entrepreneur has found just the perfect strategy to promote his online business. Speaking of his total monthly dropshipping profit (excluding expenses), Alvaro says it reaches the mark of $14,000. It surely outweighs his former salary: just 3 years ago, Alvaro was earning $3,500 per month on his regular job. To keep his finances in order, Alvaro registered his business officially in the United States. Obviously, it gives him a number of advantages in terms of providing a high-quality customer support, and integrating a wider range of buyer-friendly payment gateways into his stores. When it comes to clients’ support, Alvaro says, it’s not always as easy as it might seem. I think I’ve had all the bad experiences that a dropshipper can have. Still, he continues, there are “no bad experiences worth to mention yet”: most typically, these are either scammers’ actions, or negotiations with the clients “that are asking for the tracking number the next day after placing the order”. 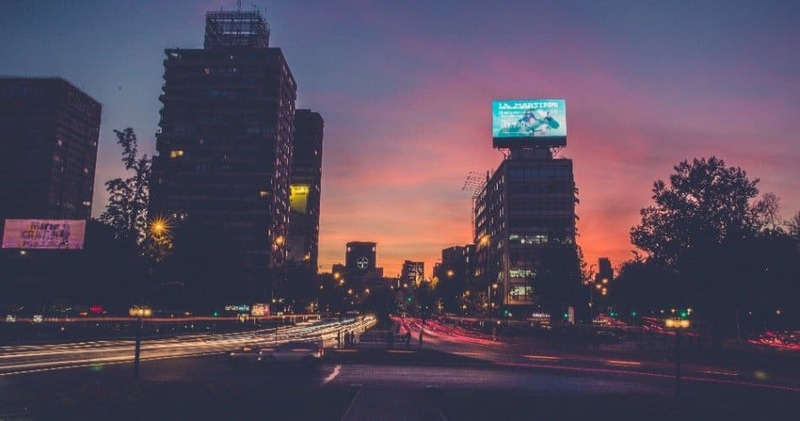 Notably, Alvaro can’t remember a single dispute that would end with a buyer’s dissatisfaction: thanks to his patience and professional business approach, he manages to provide an excellent customer service even in the toughest cases. This, indeed, is one of the most exceptional ecommerce stories our clients have shared with us. We hope that Alvaro’s experience will motivate people all over the globe to start their own dropshipping journeys regardless of their tech skills, online shopping knowledge, or marketing background!